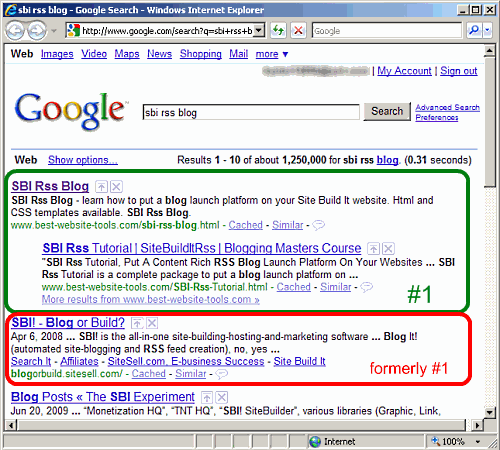 SBI Rss Proof this blog launch platform gets results in Google fast? 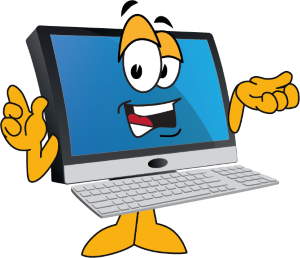 This blog launched on 28 May, 2009. The screenshot below was taken on 30 June 2009. In one month this blog has passed 1,249,999 other similar pages in the search engine Google.